You might have seen many magnificent portraits in which the subject appear in focus and sharp but the background is pleasantly blur having circles of colours and light. This effect is known as Bokeh and professionals capture such images using high-end DSLR cameras. The latest iPhone 7 Plus launched by Apple is also expected to have this feature after the forthcoming software update. Smartphones like Huawei P9 and iPhone 7 Plus have a dual camera setup which enhances their video and image capturing capabilities. Though, millions of other iPhone users exist in the world who have other models of iPhones. Most of them may not like to invest more money and switch to iPhone 7 Plus but at the same time would want to have this kind of feature available in their smartphone as well. 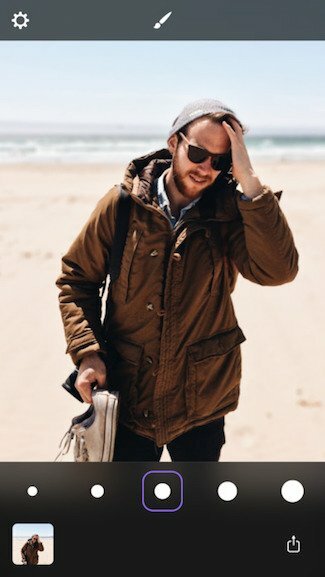 So, is there a way to capture images with blur background and a sharp subject without changing the device? Yes, now a person having previous models of iPhone and iOS 9 or later version can download an app named Patch and get the same kind of facility. 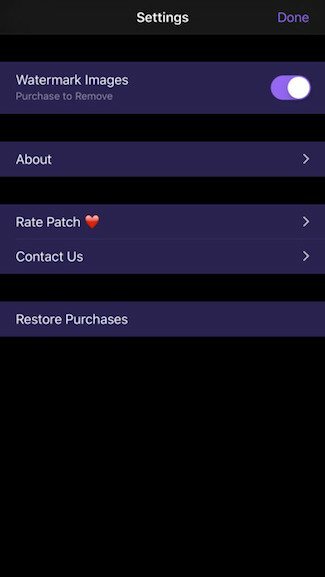 The App is free to download but if you want to remove the Patch logo from any exported image that you need to spend $0.99 for the in-app purchase. The previous version of Patch used to allow users exporting upto 1080p resolution images, but the new 1.2 version and taken that restriction off. 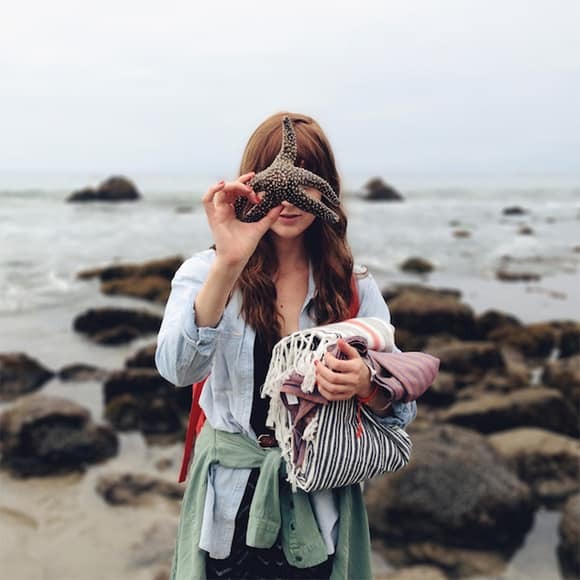 It is a smart portrait editing app that doesn’t require depth information from the dual camera system, that’s why it can work with multiple iOS devices that equip single camera lens. 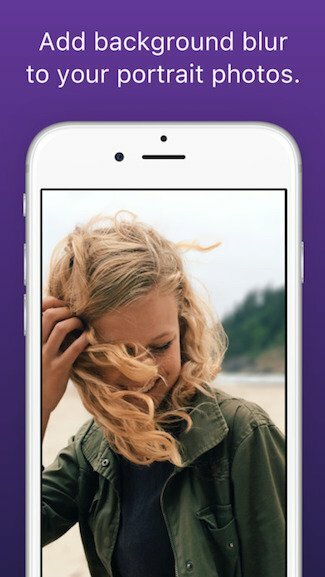 A normal phone camera usually captures images and videos with clear background, but this app automatically blurs the background and allows users to embed aesthetic depth effect to their images. The app utilizes neural network technology and smartly scans the images to figure out where the background starts and the subject ends. 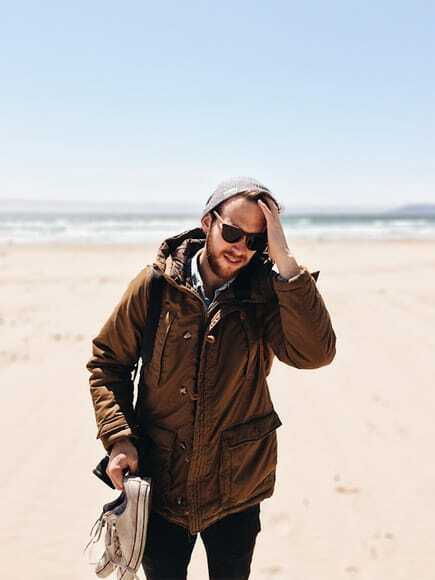 It applies the blur effect after cleverly separating the both and ultimately the result appears with the same depth of field that reflects in the pictures taken by professional cameras. Although, the app has the ability to select the background automatically yet it comes with an editing tool that lets users choose and apply effect as per their preference. You can also correct the background blur if the system doesn’t take it properly. In case any background area remains sharp incorrectly, then users can use the paintbrush tools to remove that from the picture. The brushes are available in different sizes and help users to save time in selecting the subject and separate it from the blur background. 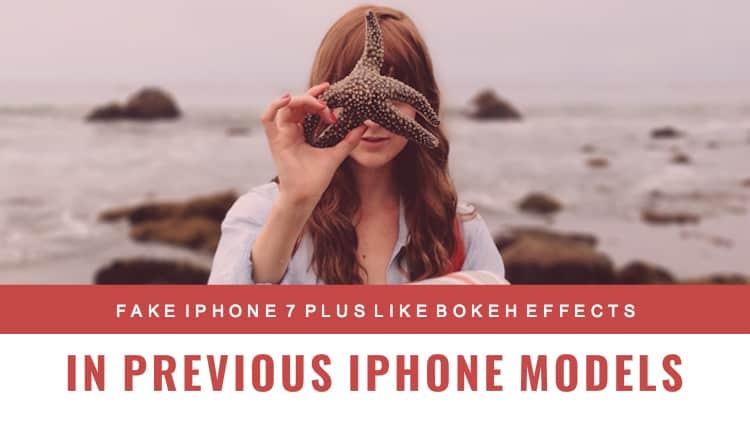 So, this is how you can actually fake iPhone 7 Plus bokeh effects on previous iPhone versions using Patch app which we believe is simple, easy to use and does it works perfectly.